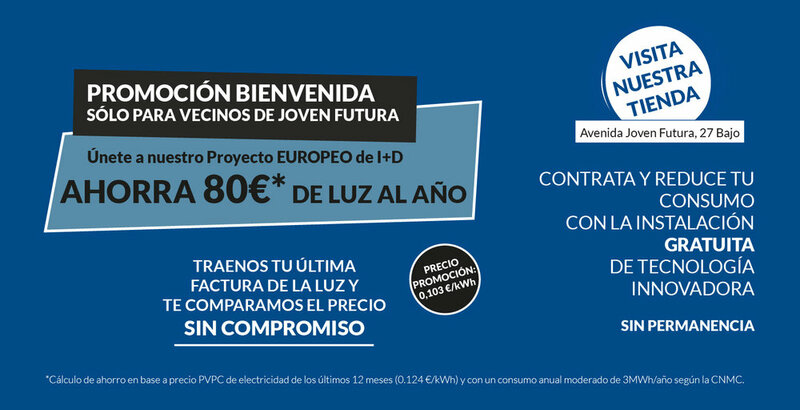 The Spanish pilot partner MIWenergía opens a pop-up store in Joven Futura residential area, in Murcia! The purpose is to provide a Helpdesk for the residential pilot participants and thus support the neighbors during the installation phase. Additionally it acts as a physical contact point for other potential stakeholders and attracts walk-in customers.